Ruby’s Patisserie is a proudly owned and operated family business specialising in only the finest quality cakes, pastries and desserts.Combining the artisan craft of French baking with fashion forward flavours and designs Ruby’s pastry chefs effortlessly create items of class and elegance through to modern cakes with a contemporary edge. Everything is prepared to the highest standards using only the finest natural ingredients and the best of seasonal produce. Our expertise and attention to detail will ensure that every occasion is a special occasion. Paul Skinner, owner and head pastry chef combines culinary artistry with imagination and attention to detail. No wedding would be complete with out one of his creations.  In 2018 we proudly celebrated our 20th Anniversary. 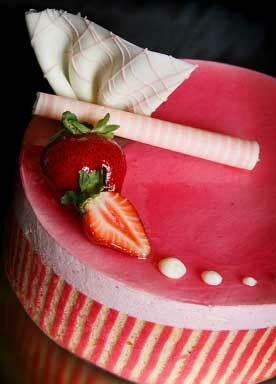 We invite you to come and share in what makes Ruby’s Perth’s premier patisserie.